Pip Wilson bhp: Blob Tree Reflective tools to help everyone through the process of grief = Blob Bereavement. Blob Tree Reflective tools to help everyone through the process of grief = Blob Bereavement. 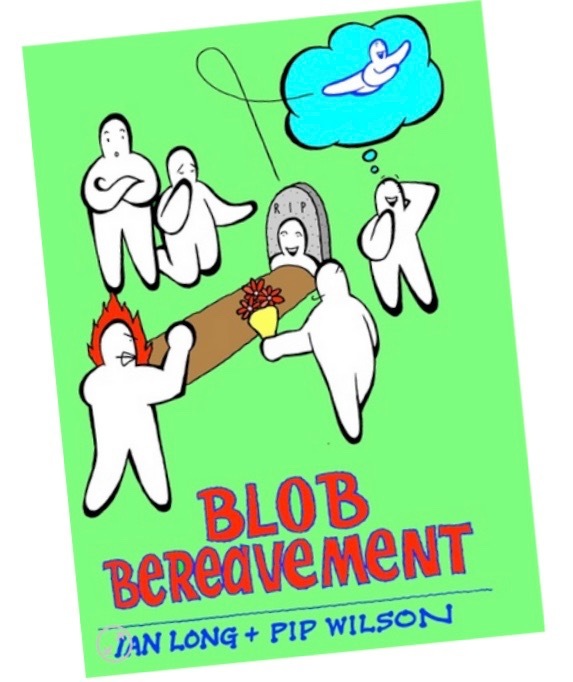 A series of reflective tools to help everyone through the process of grief = Blob Bereavement. For many people, losing a loved one is one of the most challenging emotional periods of their life. Grief is a process that can take months and even years to work through fully. This set of visual materials has been devised to help people of any age to reflect upon a wide range of traumatic experiences. Includes sheets for individuals, small groups and larger gatherings as well as cards with a set of activities.